After much delay and speculations all around, it is confirmed that the spin-off series of the much acclaimed Game Of Thrones is finally happening. UPI.com stated that the shooting for the season will start this autumn. According to Deadline, the production of the series, which in fact is a prequel to the show, will start in Belfast, Northern Island around October this year. Game Of Thrones is based on George R. R. Martin’s series ‘A Song Of Ice And Fire’ and has earned a steady fan following over the years. 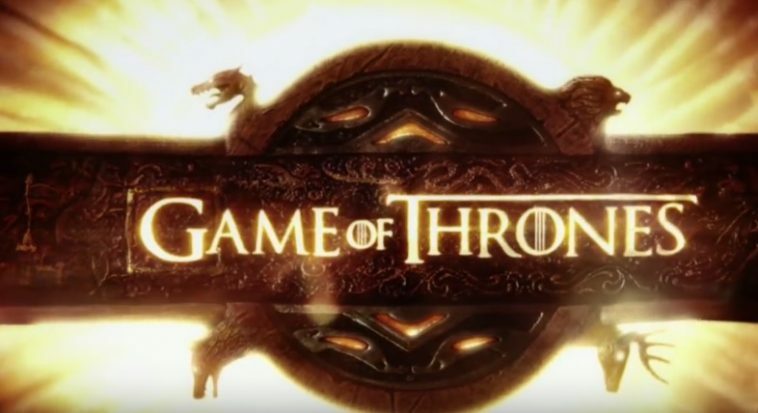 The spin-off in discussion will be a prequel to the existing series and will showcase the events that took place 10,000 years prior to the happenings of the GoT. The spin-off has got a tentative title of ‘The Long Night’ and Jane Goldman has already penned the pilot script. This is certainly a good news for the Game Of Thrones fans who were waiting for this spin-off to take place. Zain Imam Chilling At Argentina With Aly Goni, Jasmin Bhasin, Vikas Gupta, Bharti And Others - PICS And VIDEOS! Yeh Pyaar Nahin Toh Kya Hai : What's Up With KK, Anushka And Siddhant?